Slippers. House slippers and house shoes. 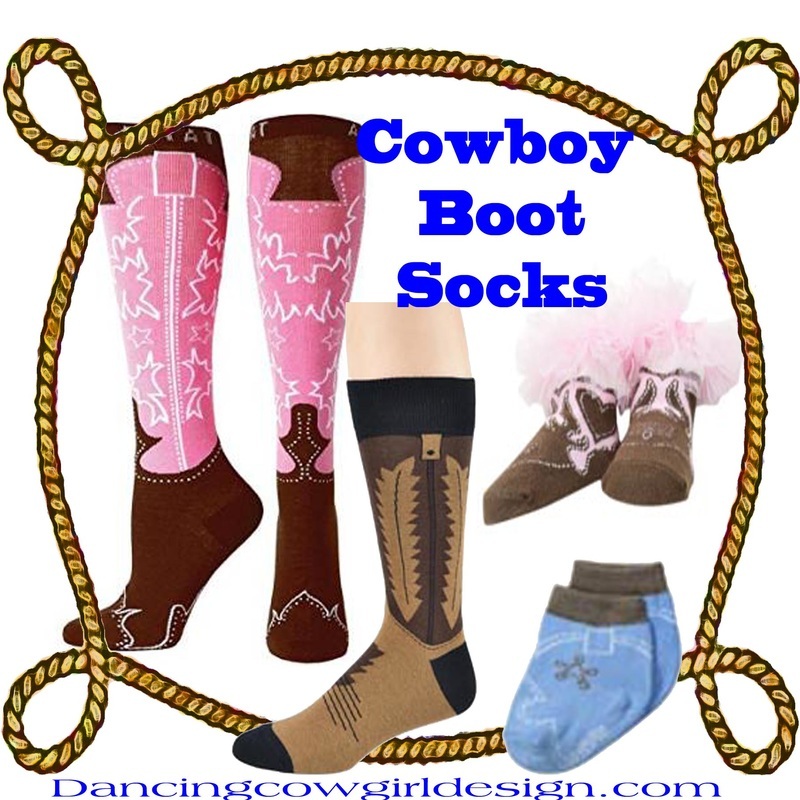 Horse, cow and cowboy boot slippers for men, women and kids. Want a cool way to keep your feet warm? 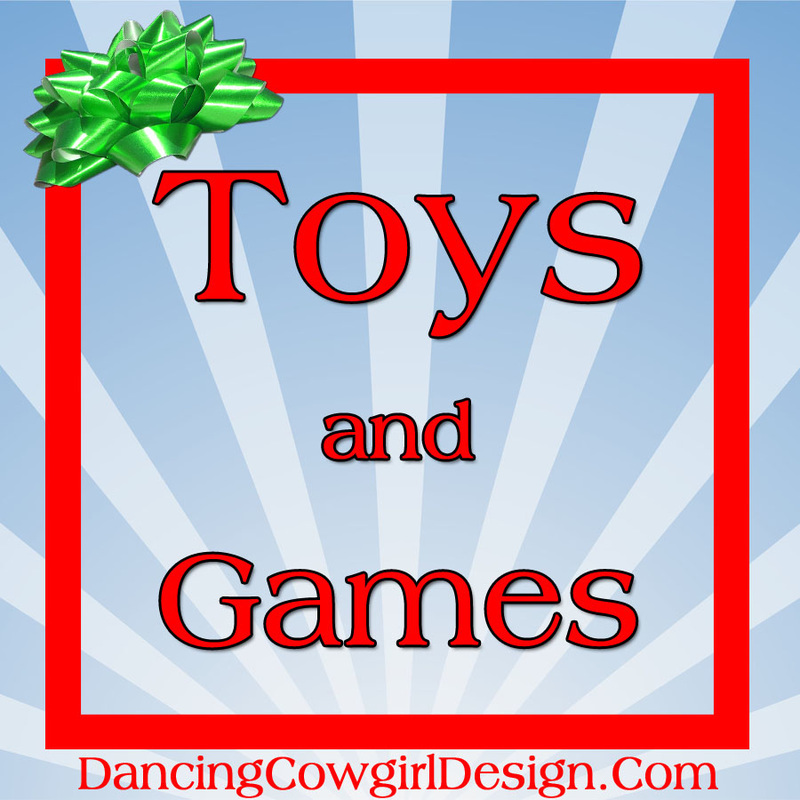 Have a look at what I have rounded up. 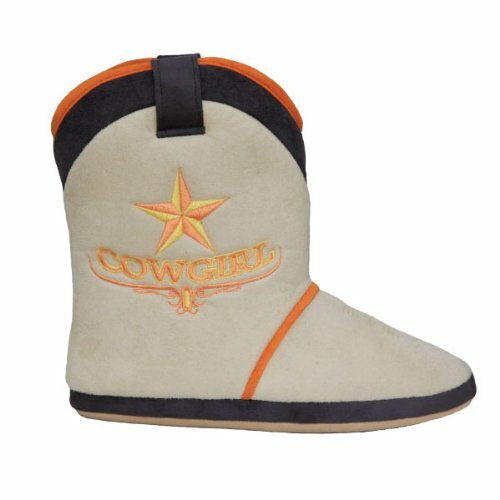 Cozy and cute horse, cow and cowboy boot slippers. 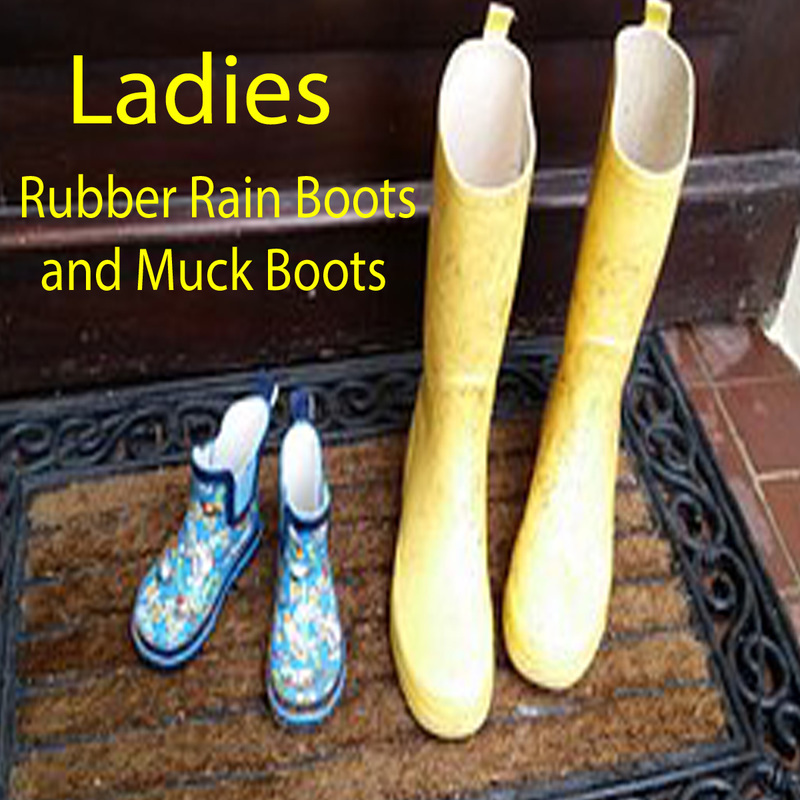 Adults and kids will get a kick out of wearing something different than a plain house slipper. This slipper comes in a couple of sizes for kids and adult. Please see sizing chart. This slipper is designs for ladies/girls and comes in different sizes starting at 6 1/2. These have matching pajamas available. 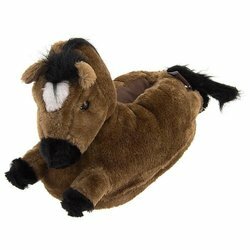 Toasty Toes horse Slippers come in toddler and big kid sizes. They have a fleece lining inside, faux suede on the outside and flexible rubber soles. There are cute slippers with cows and cow print designs. These are a few of my favorites for men, women, kids and babies. They all have good ratings as well. These come in several sizes up to a XXL that will fit men's 11.5 - 13. I was happy to find these cowboy boot slippers . What a comfortable way to wear your favorite style. There are 3 brands that have the best costumer ratings in this style of slipper. I think you will like these. 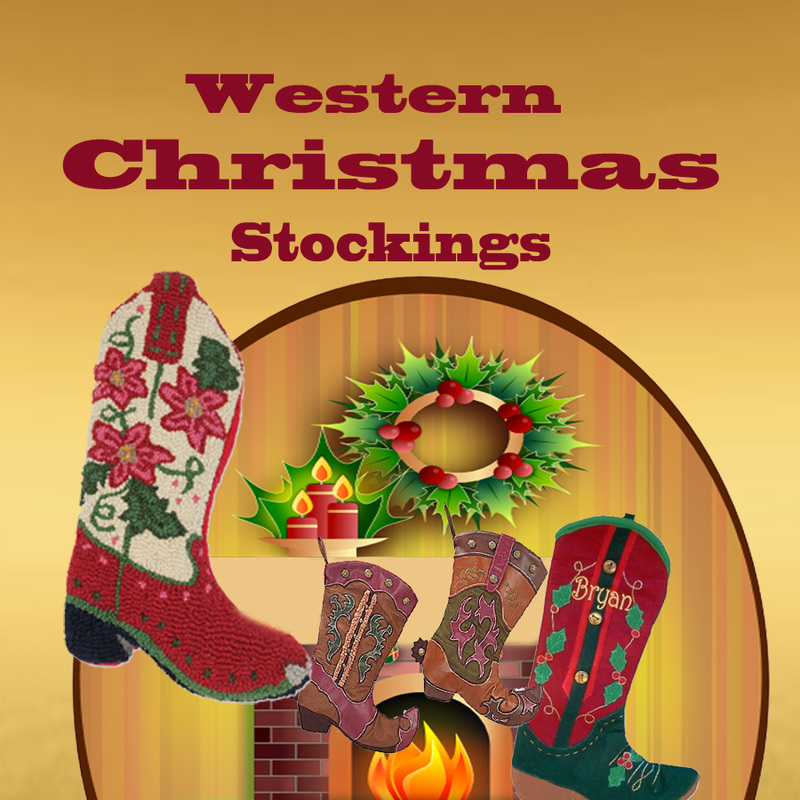 You can slip off your boots and slip into some comfy cowgirl boot style slippers. 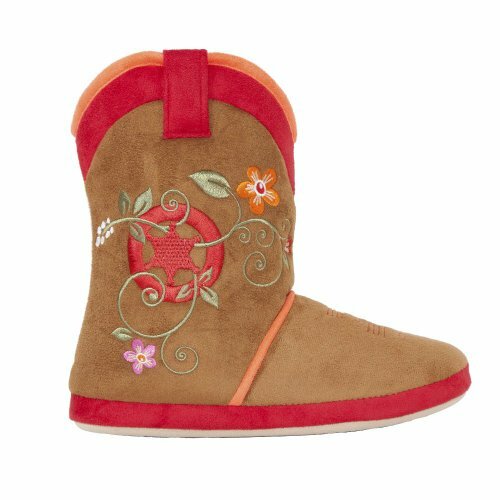 They have stitching embroidered on faux suede and lined with snuggly-soft faux sheepskin. They have a sole rugged enough so you can even wear them outside. 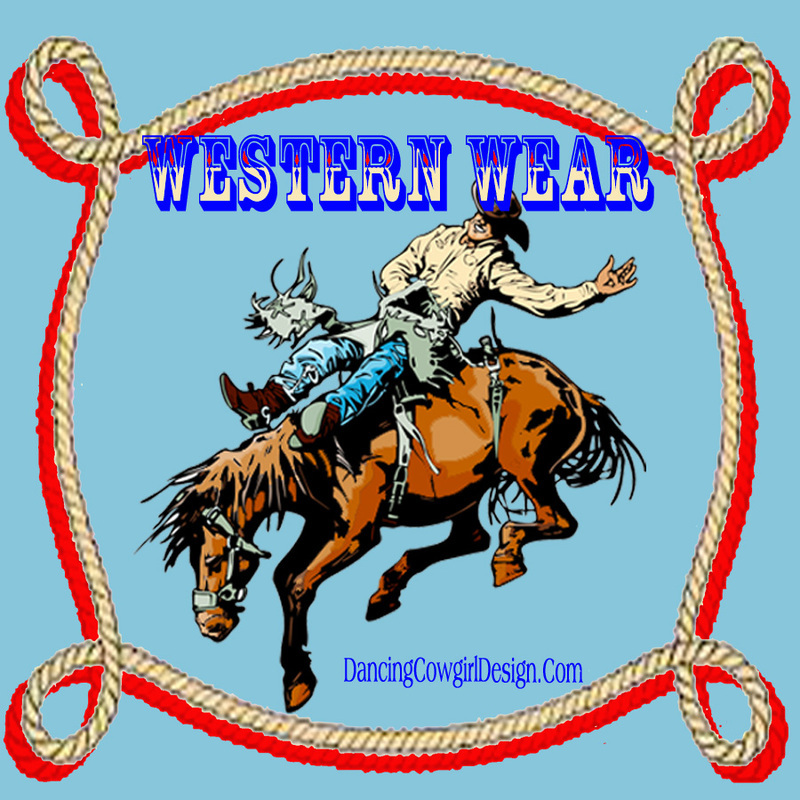 ​They come in several colors with different designs to look like a cowboy boot. Below you will see several examples of these. There are also a couple of leather look boots without the fancy stitching and some faux animal prints. ​ The boots come in a carrying case with handles. 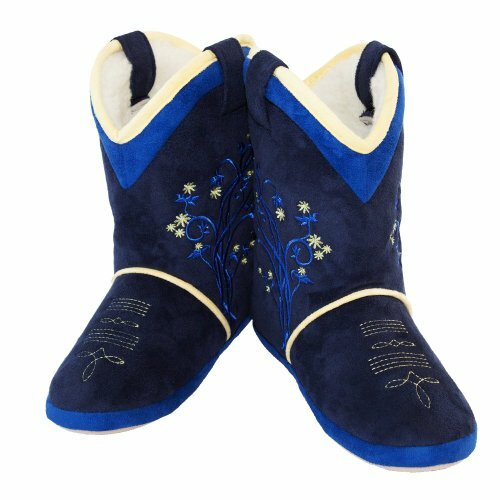 For adult sizes boot slippers. Some of the same styles and colors that are available in adult sizes are also available in children's sizes. John Deere Cowboy Boots Slippers come in toddler and kid sizes. They have a suede sole and soft plush uppers with faux fur lining. They are machine washable. They are ​available in pink or green.